My girl is turning 10. What to do for her birthday, that is the question. 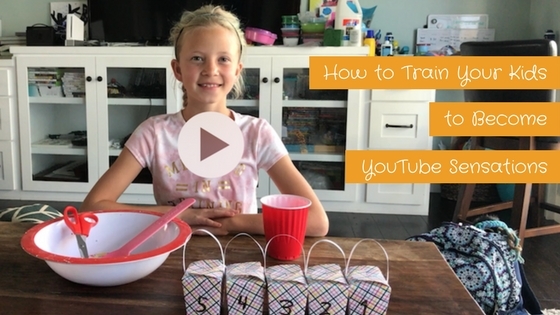 I’m definitely feeling like I want her to have a memorable 10th birthday and she’s basically been talking about her party for the last year. As we get closer to the big day, we’ve got to decide just what to do. What kind of party do you want, little girl? A tea party? A Sky Zone party? Want to take a friend to Disneyland? Wait…what about a slumber party! 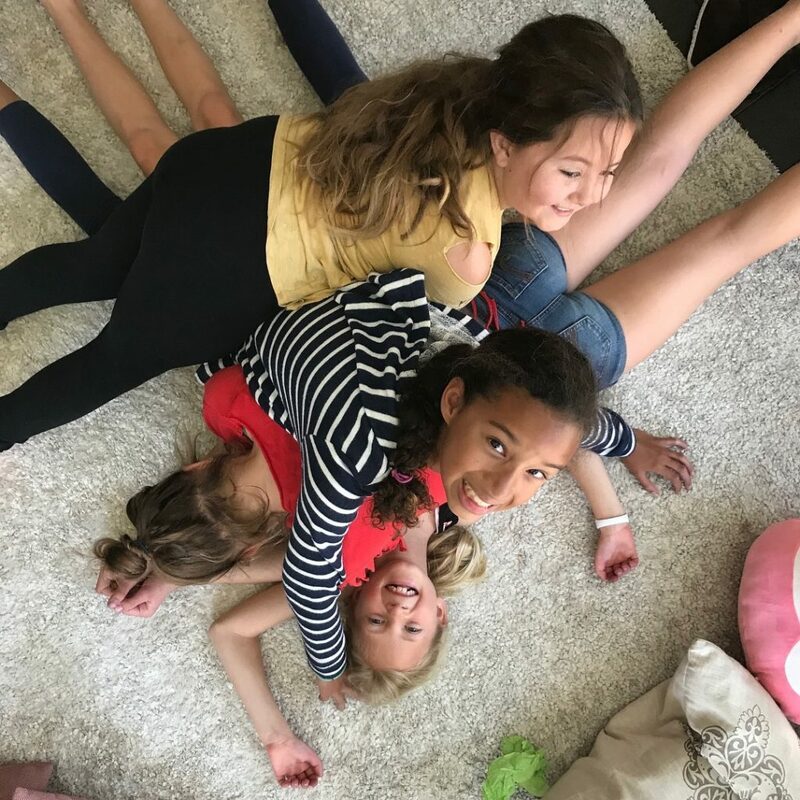 The idea of a slumber party with her besties is the one that sets off the little girl squeals that delight mamas around the world, including me. I’m thinking this is the perfect year for a slumber party. I remember going to slumber parties when I was a kid and just how much fun they were. I mean, come on, gossiping, playing Bloody Mary and Light as a Feather, Stiff as a Board, then watching scary movies. Life was good back in the 80s, and it seems like slumber parties don’t happen very much anymore. Let’s do this! So, the planning begins. Now, I own a business and I plan a lot of things, but I actually don’t really have time to plan a slumber party, not to mention I’ll be gone at a conference for the 3 days prior to the happening of said slumber party, but I’ve got this, folks. I’ve got this! I realize that the girls mostly will just be running around mad and I don’t really have to plan a bunch of stuff. I really just need to text the moms and make sure some of her friends can actually make it over. 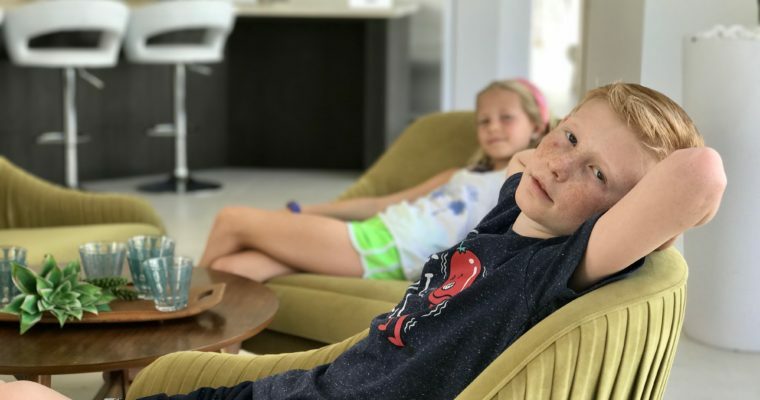 I know you’ll feel this one my fellow parents, but there is a real concern out there (and I totally get it) that I may not get any girls over for a slumber party because we are living in a different world today. It’s not easy to let your little girl go to someone’s house, where you don’t know the parents all that well, kiss them goodbye, and see you tomorrow. There’s just too much darn crazy happening in the world nowadays. But all the same, I’m feeling pretty good about this, and guess what? I get 4 out of 5 friends to commit, so I’m definitely feeling like I’m on a roll here. Off I go for a 3-day conference, grabbing my baking supplies the day before I leave so I’m ready to go on my return. I figure if I’ve got the girls coming at 3 pm, that gives me several hours to prepare for this party, even though my morning is booked with other kid activities, farmers market and grocery shopping, oh and dad stopping by for an impromptu visit. So what if it’s noon, I’ve got 3 hours to bake and prep. 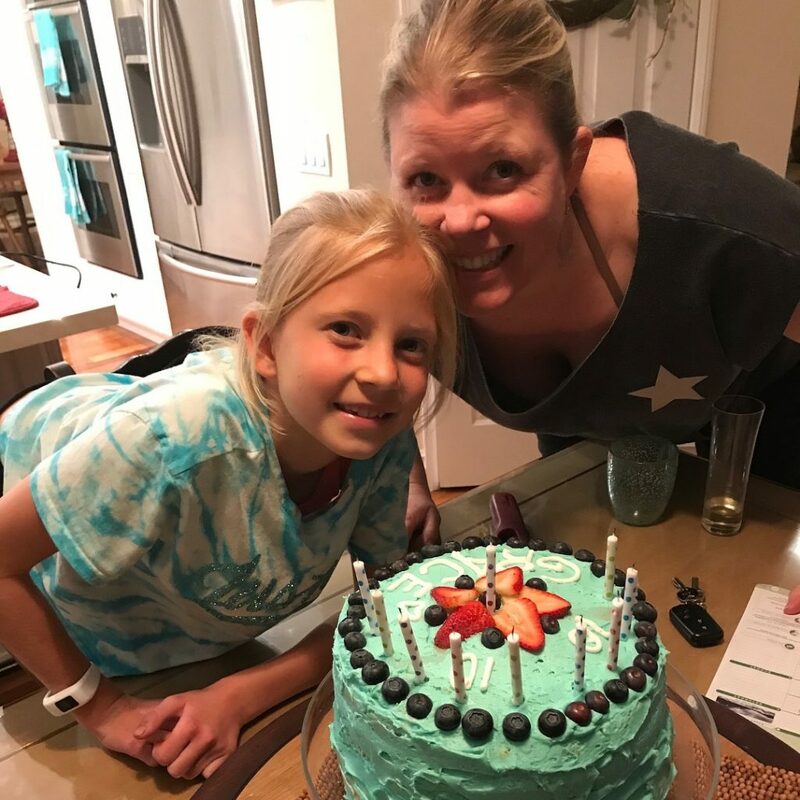 So, I finally get started, with my little helper of course, and we bake 42 beautiful and perfect sugar cookies and make 8 different colors of icing to decorate the cookies. Stations (counters and tables) are prepped for slime making and cookie decorating, and the girls start arriving. One by one they show up, and the noise level jumps up about 500% within the next 60 minutes. Slime is being made, my husband pours a couple of beers into icy cold mugs, we toast to good times and I think, ‘well, I’m done for the night’. Time to relax and catch up on all the Oscar movies I haven’t seen. Let the girls do their thing. 5 swigs of beer later I look up and it’s like the biggest tornado of slime I’ve ever seen. It’s ALL OVER THE PLACE, and that last batch did not come out right!! It is stuck all over the girls, clothes are stained with dye and this is the beginning of a very long night. Um, I just discovered the crazy behind 5, 10-year old girls, spending 16 straight hours together. WTF! I do not remember it being this way when I was a kid, it all seemed so perfect. 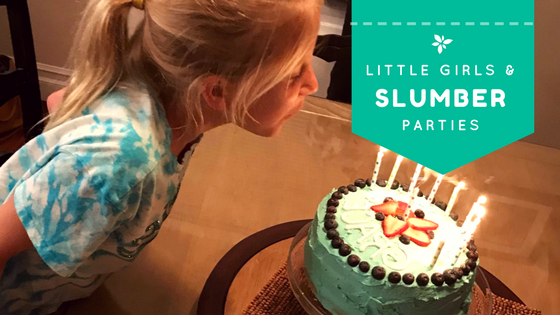 There is NO SUCH THING as relaxing during a slumber party – parent OR child. I’m the maid. And, in constant motion. I had no idea I even had that many dishes. Wine after 9, it’s movie time. Even when they’re asleep, they’re not asleep…and neither are you because you did not drink enough wine. There were high’s, there were low’s. Everyone got their feelings hurt at least once, but dang it if the saying isn’t true: Girls just wanna have fun! While my involvement in this slumber party was mostly to clean and ref, it was a joy to see these girls laugh, and play, and cry (btw, only my own daughter cried), and laugh, and bond, and fight, and make-up, and laugh some more. My now 10-year old got a taste of managing friends, and boy did she learn a lot (at least I hope she did). The birthday girl ended up spending the night in our room after a scary story got the best of her post-midnight, though I think part of that was the exhaustion of being the host of her own party and needing a break. I asked her in the morning if she’d ever want to have a slumber party again, and she gave us a resounding ‘NO.’ She likes her one-on-one’s. However, 2 days later she’d forgotten she ever said that and is ready to plan the next one. Ah, to be a kid again, always ready to go! I, on the other hand, will forever remember that slumber parties aren’t exactly how I remembered them as a child. I would like to thank my own mother and every other mother who has ever hosted a slumber party at their home. I now know what you went through in the name of creating memories for your children. And my girl will never forget her 10-year-old slumber party with her wonderful, sweet friends. I’m filled with gratitude for the friendships she is making, and for the parents of these other amazing children. I feel so lucky that my child has found good friends, with good hearts. Would I do it again, do you wonder? In a heartbeat…though I might offer up those Disneyland tickets first! I’d love for you to subscribe to my future newsletter. I have big plans for this site, but I won’t be emailing you just yet. If you’re interested in taking the WorkWifeMom journey with me, then I’d highly suggest you look below and input your 411. Do You Know the Color of Your Soul?